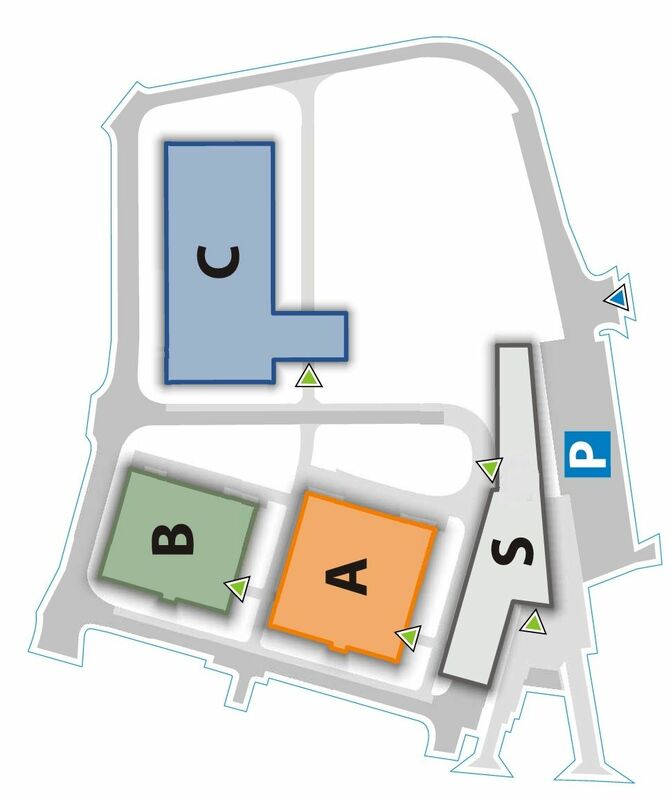 The main location of CEITEC Nano is on the first floor of the CEITEC BUT "C" building. On this floor is the cleanroom with nanofabrication and nanocharacterization laboratories, the User Office, coffee room, workshop and operator's office. The office of the head of CEITEC Nano, another operator's office and a shared office space are on the second floor. The structural analysis laboratory is located on the ground floor of the "A" building. Your interaction with CEITEC Nano starts at the User Office in the room C1.04. It is open from 10 a.m. to 4 p.m. on weekdays. Here you will finish the registration process and get the ID card for the cleanroom entry. Users requiring full-service processing of their samples can ask for quotations and invoices here. Also, we welcome your feedback and you can come at any time with your comments, questions and tips for improvement. The coffee room is located in the hall next to the User Office, in front of the nanofabrication and nanocharacterization cleanroom entrance. It offers a self-service food shop, coffee machine and various magazines for relaxing outside of the clean room. Ask at the user office how to pre-pay credit for the coffee machine and food shop.